The seven-story building offers apartments located in a cozy corner of the heart of the Kyrenia, in the immediate vicinity of the main road, shops, restaurants and Girne University. 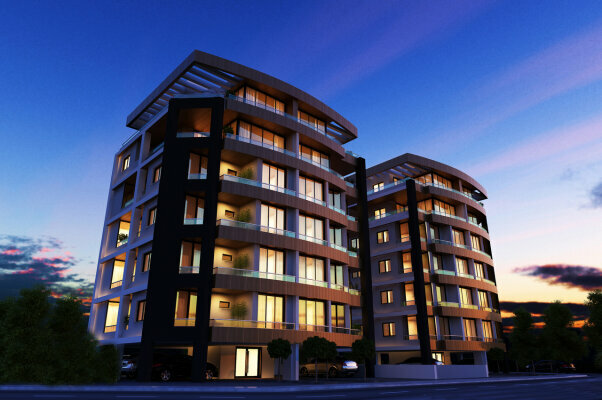 These apartments include thoroughly designed bathrooms and open-plan lounge and kitchen zones. Panoramic window design throughout the wall will give plenty of natural light and a perfect combination of space and, of course, coziness and privacy. A large area of the apartment is complemented by a large terrace of 22 m2.